Need your latest Clover POS data available automatically across all your devices? Of course! We automatically pull your sales data out of Clover and make it available to you. Just connect your dropbox account, choose which reports you need, and our app will automatically build out. Then every day new reports are automatically added as they become available! Don’t have a Dropbox account? No problem, click here to create a free account. Your data is automatically pulled from Clover and reports are generated. You will get an email when your reports are completed with a link to view them. You will also get a daily email anytime new reports are available. 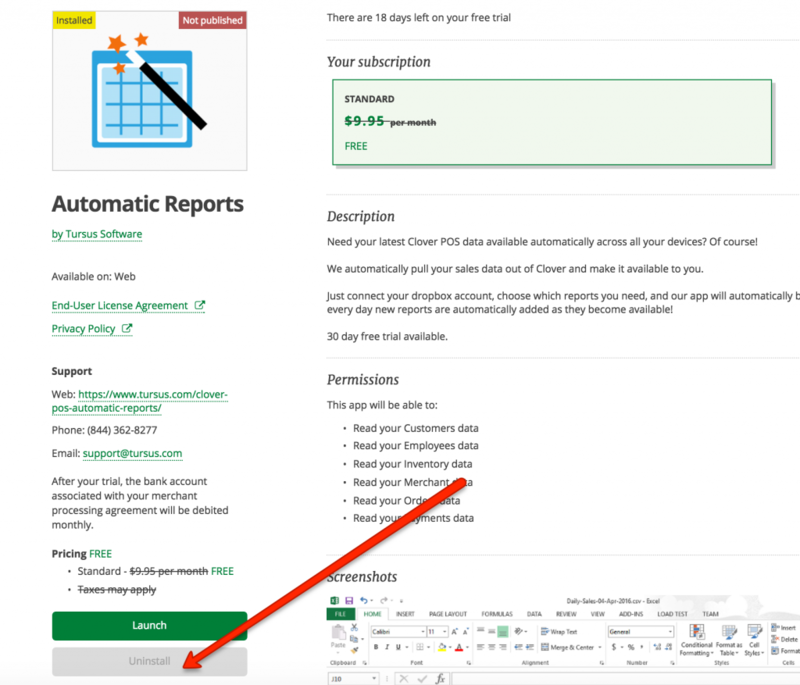 Get all of our sales data at once from when you first started using Clover. No more manually creating and running reports – they are automatically created. Easily share your reports with other people such as your bookkeeper. Peace of mind knowing what your sales numbers are. Why do I need Dropbox? Dropbox makes it super easy to access your reports regardless if you are using a mobile device or web browser And with the mac or PC desktop app the reports are always synchronized and available. Plus, it’s FREE! Click here to create your free account. I need a certain type of report – can you help? Although we can’t make any promises, we would love your feedback. Our mission is to help you grow your business and we’d love to give you the data you need. Just email us at support@zoomifi.com with your needs. We hate to lose you as a customer! If you have any suggestions on how to improve please call or email us – we’d love have the chance to add more value to our app and someday get you back! 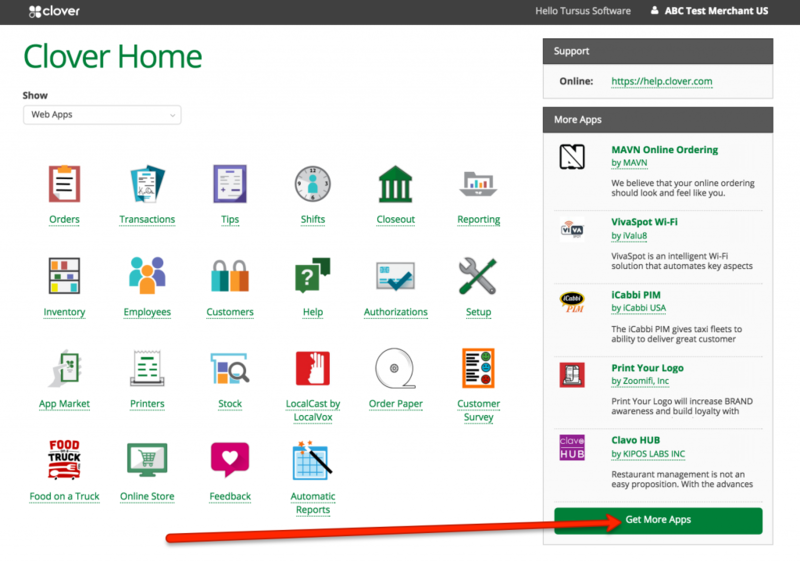 1 – Log into Clover.com.